Ross Trevethan runs his own company, RZT Ltd, in Cambourne. 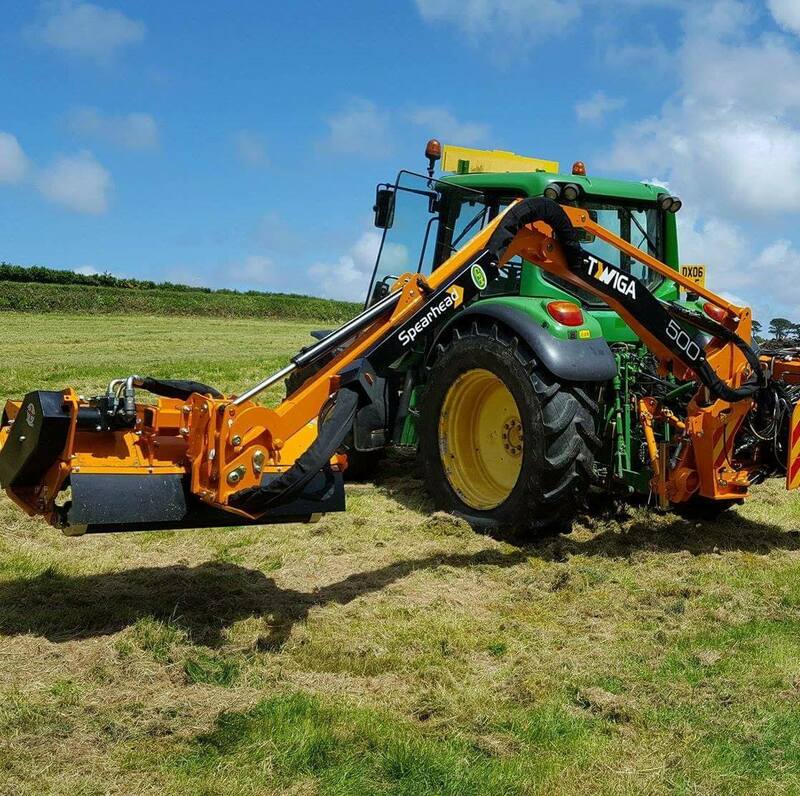 As a landscaping, agricultural landscaping, groundworks, civil engineering and construction services provider, Ross started the company just over three years ago – and business has been booming ever since. Earlier in 2017, Ross decided it was time to take his business to the next level and focus on expansion and diversification, but he needed some extra funds. He began exploring various business loan options and contacted Ignition for advice. Essentially, Ross was able to sell two tractors and a JCB wheel-digger to Ignition for a lump sum, and make regular payments for the hire and eventual re-ownership of the equipment. Paul Caunter, one of Ignitions’ directors, said many business owners don’t realise that asset finance solutions can be available for assets they already own. 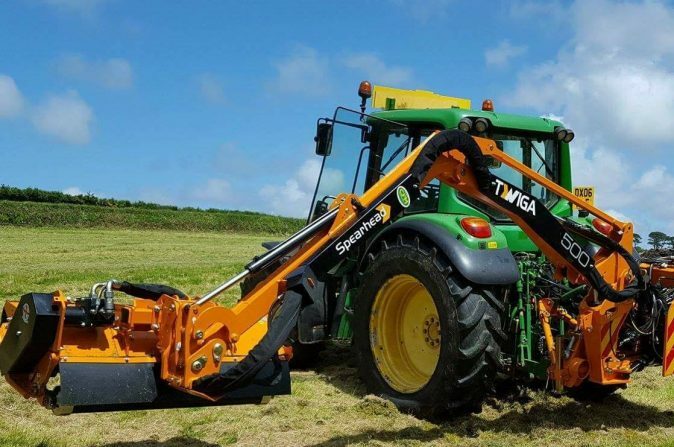 “Asset finance is suitable for businesses wanting to purchase new and used vehicles and equipment, but it’s also a viable option for those who own valuable equipment and want to release more equity.